Xbox is unlocking their Xbox LIVE subscription service from tomorrow, Friday 20th April through Monday 23rd April, meaning no Xbox LIVE Gold membership will be required for this time. 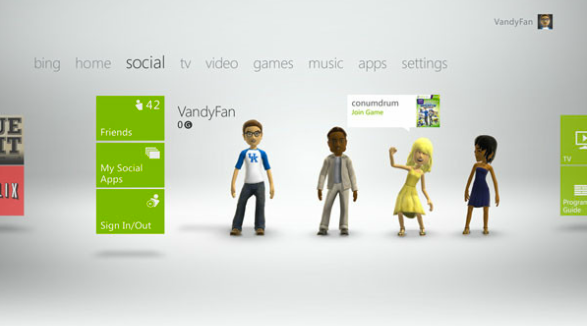 Through this special promotion, anybody with an Xbox console will be able to use and enjoy all of the customised entertainment experiences featured on the Xbox LIVE service. 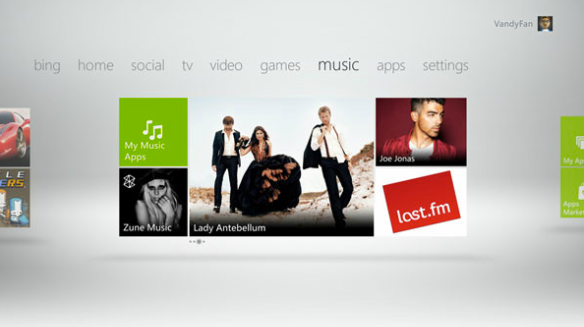 Along with BBC iPlayer, Zune Movies and Zune Music, which are all available on Microsoft’s Xbox LIVE free platform, you can unlock a world of live and on-demand television, movies, sports and music controlled using your voice and gestures, via Kinect, the Windows Phone companion app or via a standard Xbox 360 controller. Click here for the full list: www.xbox.com/EntertainmentUnlocked.